Extremely rare offering! Remodeled top floor beachfront condo with panoramic ocean views. Excellent rental income potential. Elevator to all floors. On site rental management office. 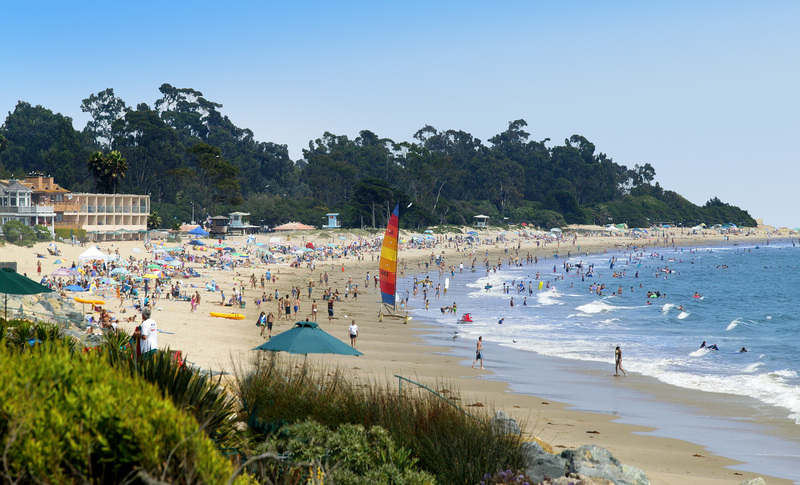 Walking distance to all that Carpinteria has to offer.